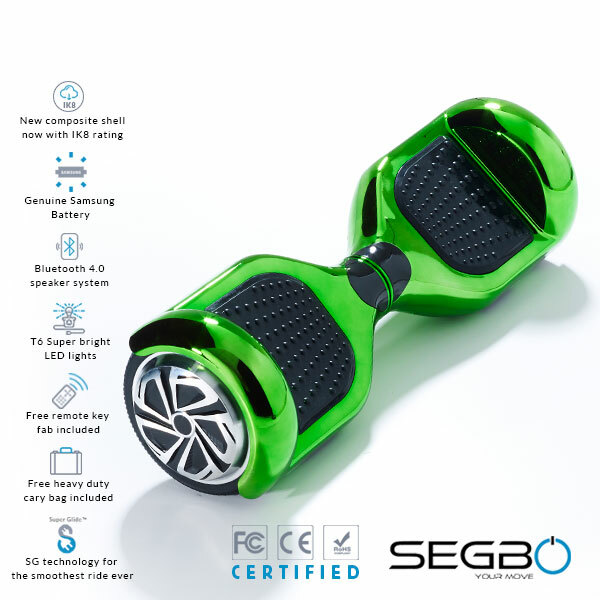 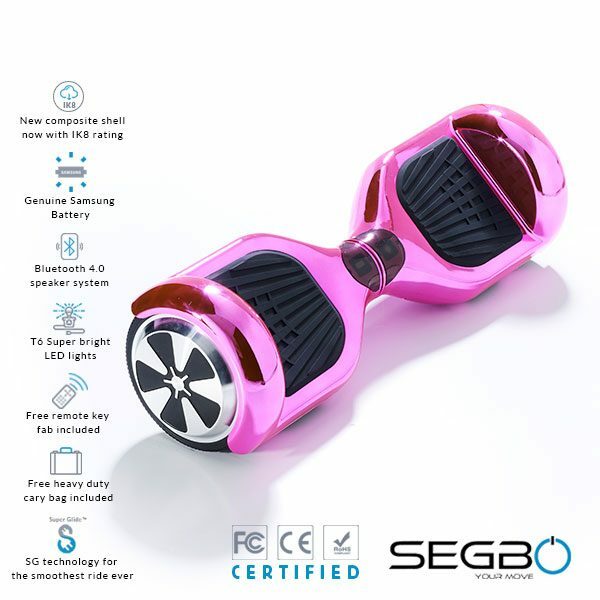 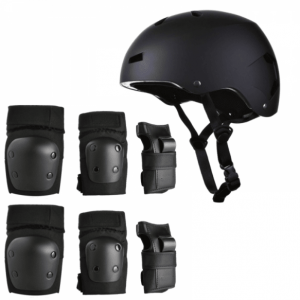 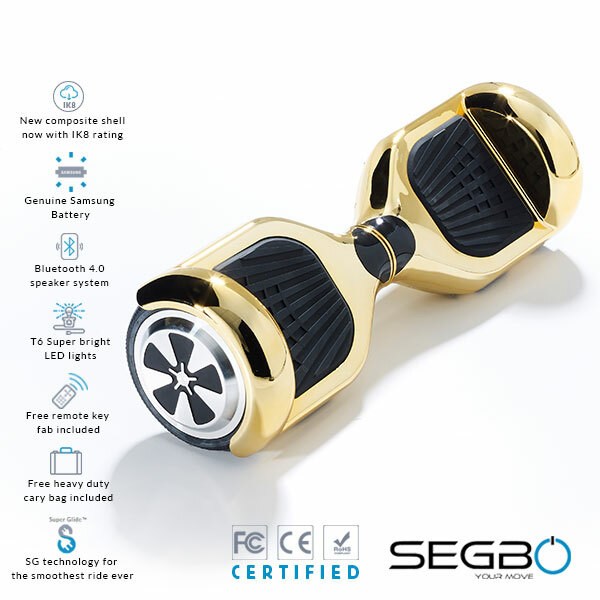 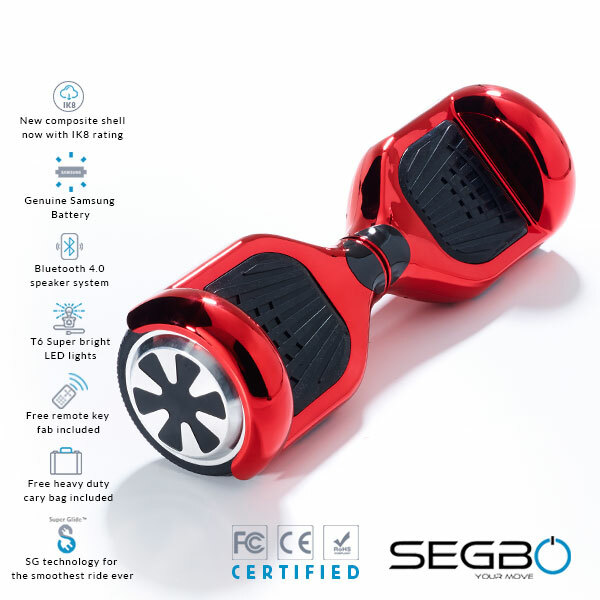 Choose your Chrome Colour Segway Hoverboard…. 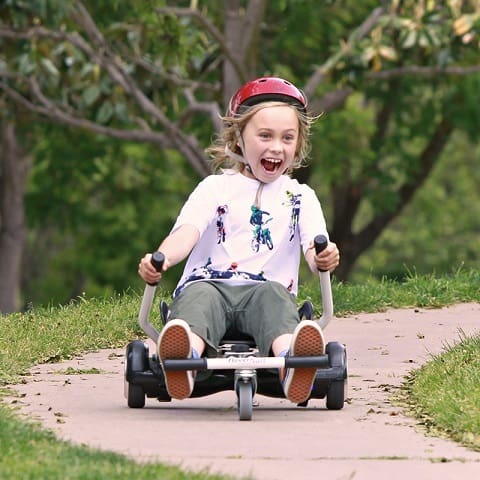 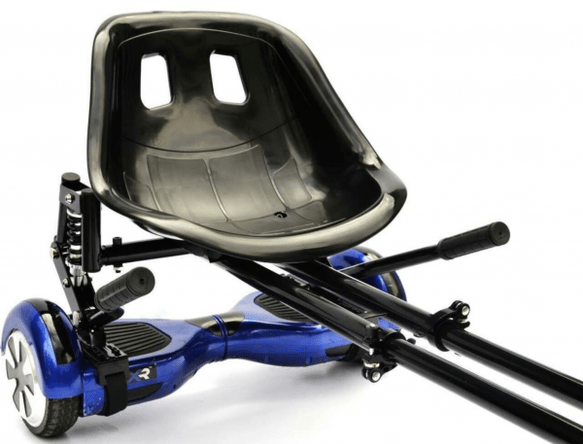 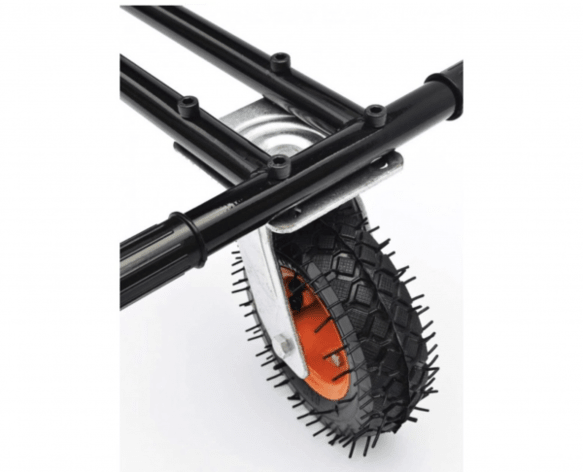 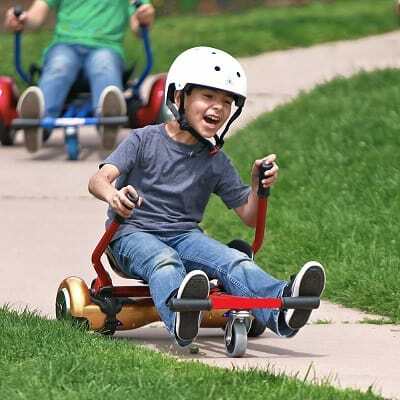 We are giving away a FREE Carbon Black Monster Suspension Hoverkart worth £129.99! 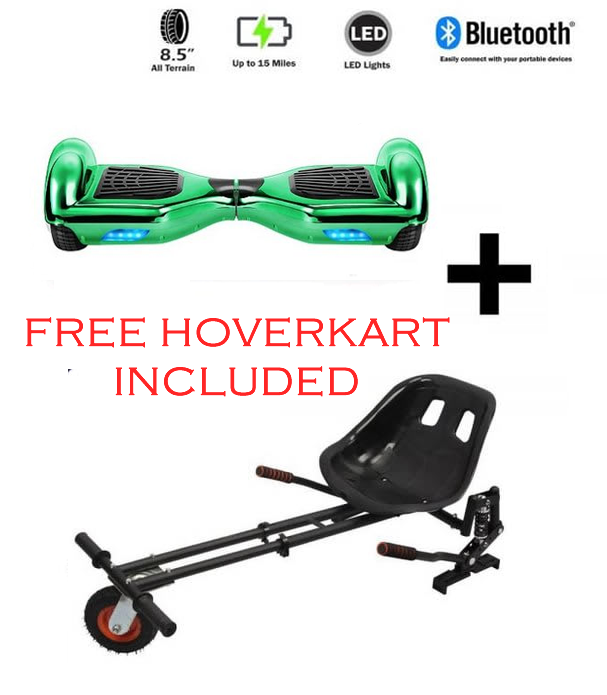 ALSO a FREE spare tyre and a pair of Hoverkart straps! 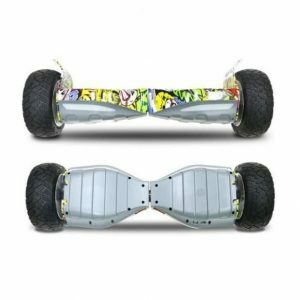 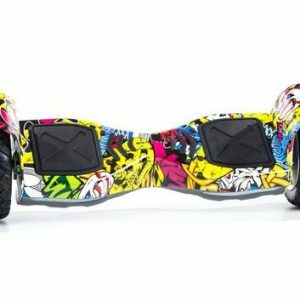 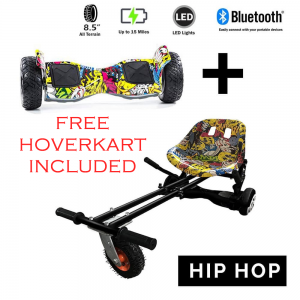 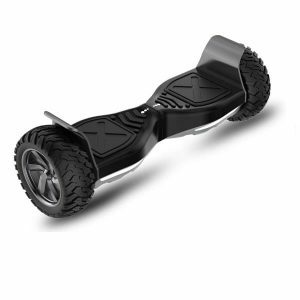 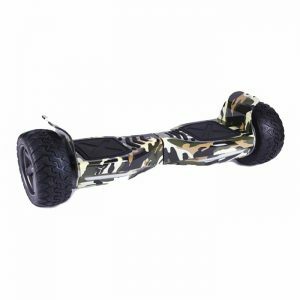 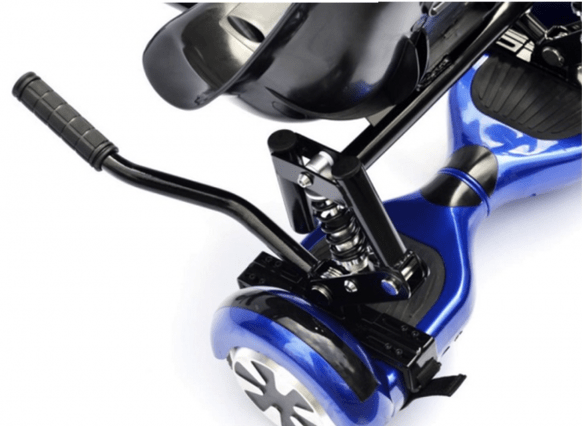 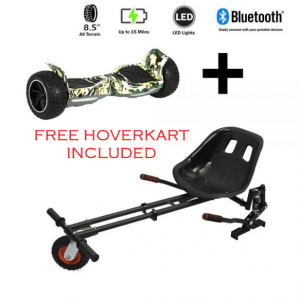 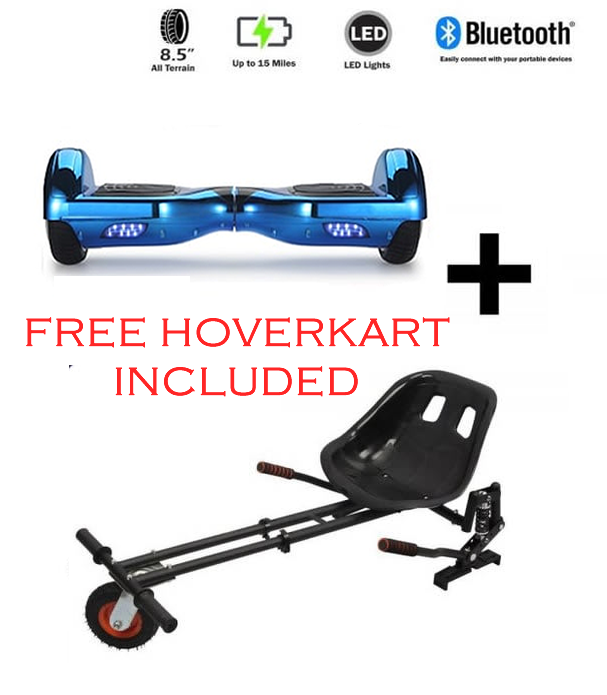 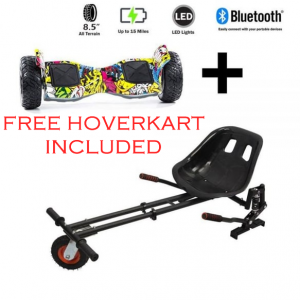 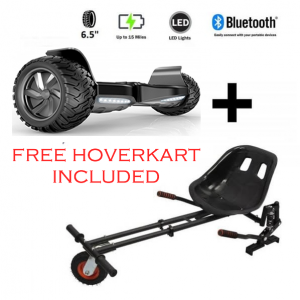 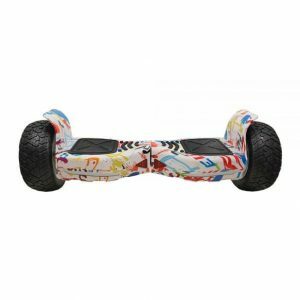 6.5″ Chrome Bluetooth Hoverboard and FREE Monster Suspension Hoverkart Worth £129.99!